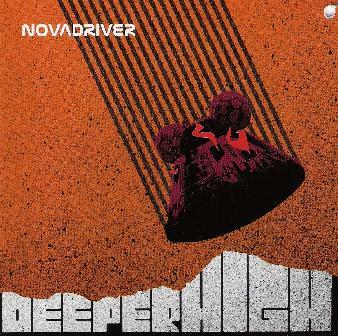 I loved the first Novadriver CD and it was a 5 year wait for the new one! Novadriver grew out of the band Walk on Water but improved. This carries on very much where the last record left us but it is more down and dirty in it's sound but still with great powerful vocals and ripping psychedelic fuzz guitars. While the last record was very much about space, this one has different lyrical themes including anti-war. The sound is fantastic and it has some great spaced out tracks with cool guitar. Stoner space rock at its best!